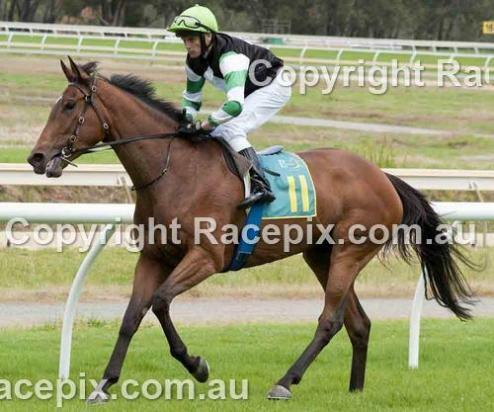 Tony Noonan Racing :: LADYSEA WIN IN "WA"
The team in Perth topped off a great day of racing for the Tony Noonan stables with Ladysea having a very impressive win Yesterday at Belmont Park in the 1650m 3YO+ Handicap event. With a huge effort by Jordan Mallyon securing his first win in WA, Jordan was able to have her settle back and improve her position on the home turn getting to the outside, working home hand and heels to hit the line, comfortably. Congratulations to all involved with the mare, J M Sumner, J R Parkinson, C Sheedy, I Hodgkinson, P Gribble, M Wright, I Oldfield, W B Ives, D J Capelli, G J Johnson. As a team we were all thrilled to cap off the end of a good day and congratulate Jordan and the owners of Ladysea on their win.